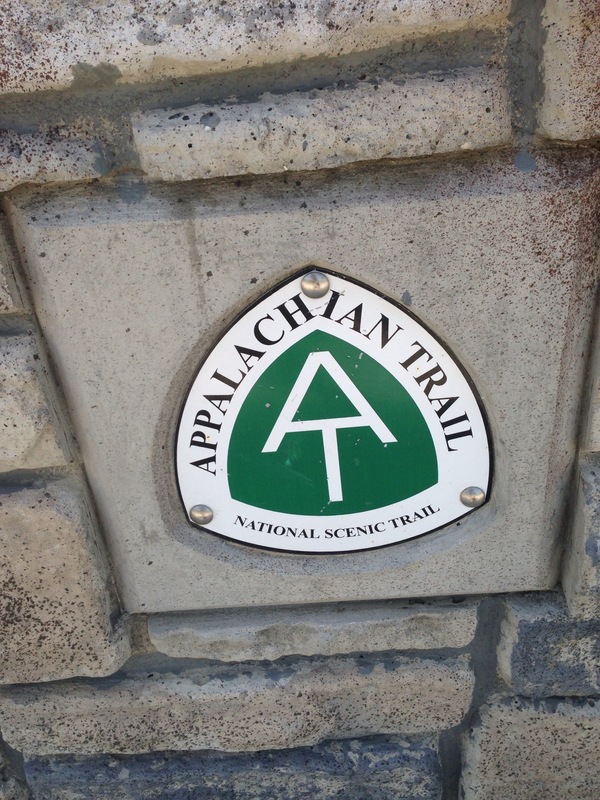 Last week I completed a 60 mile section hike of the Appalachian Trail. 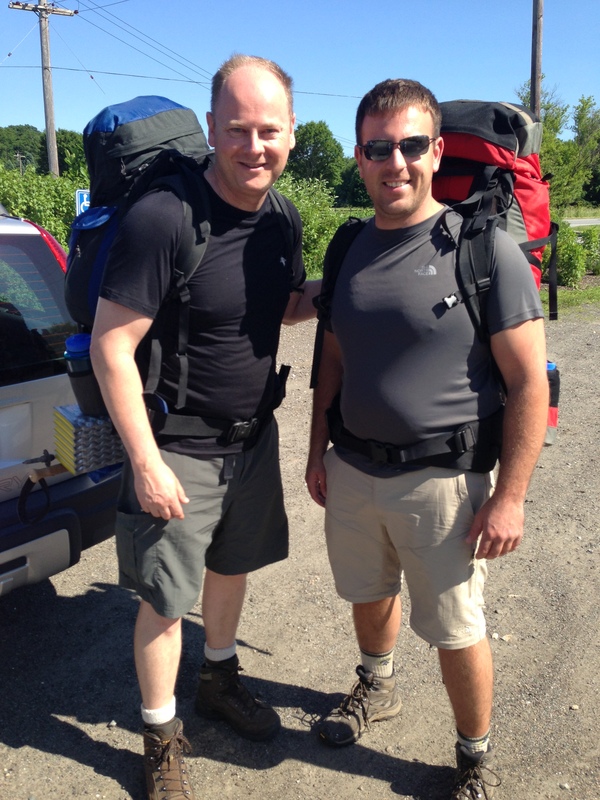 I hiked this year with my cousin Brendan who read of my adventure last year and said he’d love to do one with me. Brendan lives in Springfield, MA and when we considered logistics of getting there, we decided we would hike the Connecticut portion of the AT. 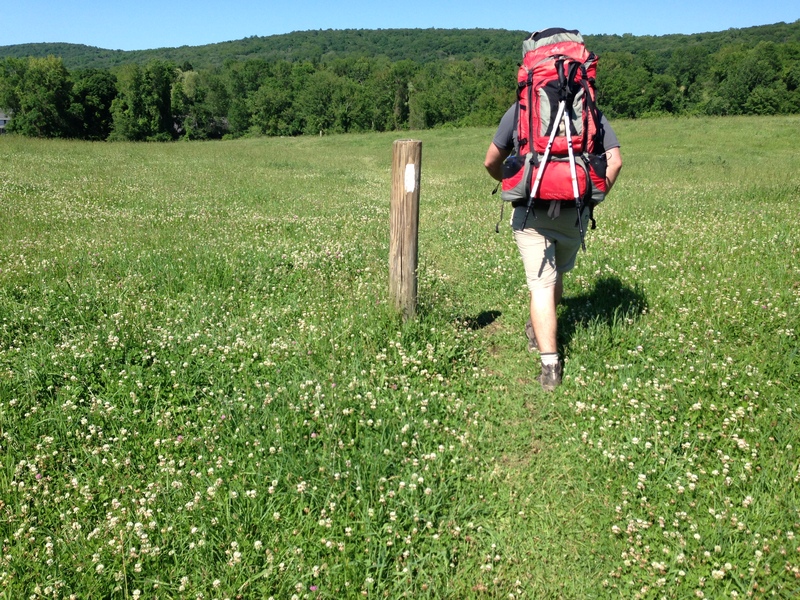 The Appalachian Trail in Connecticut covers just over 50 miles and is surprisingly mountainous! They may not go as high as the mountains in NH, or in VA, but you are constantly aware of either climbing or descending! Brendan positioned his car in a trail parking lot in Massachusetts and got a ride (thank you Andie, his mom and my aunt) to Pawling, NY. 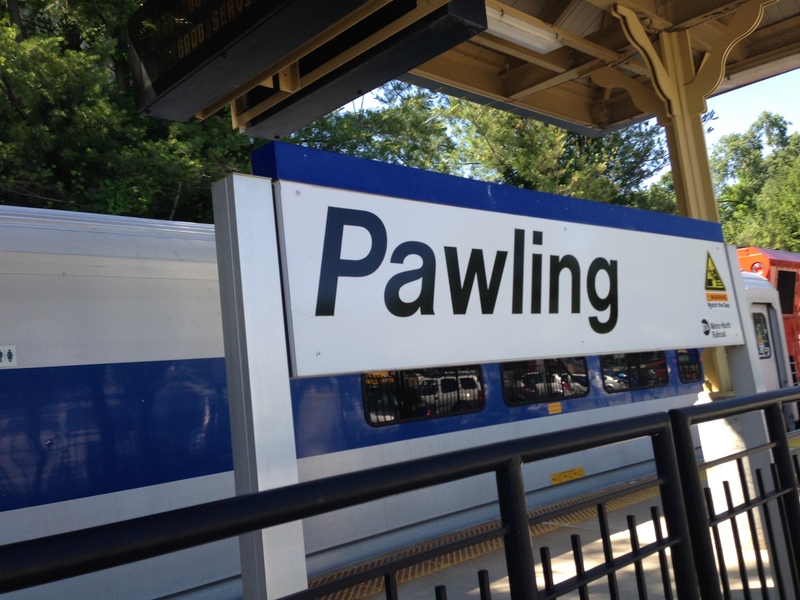 I took a train from Washington, DC to Pawling and met him. We set out from there, doing about 7 miles in NY before hitting the CT state line. We had conferred in the days before the hike, using FaceTime to compare gear and food. I loved the irony of using a leading edge technology like video conferencing to prepare for the ancient activity of walking in the woods! The food we chose had to be lightweight, but nutritious and flavorful. I went with grains, brown rice, quinoa, fortified pasta, lentils, and barley. 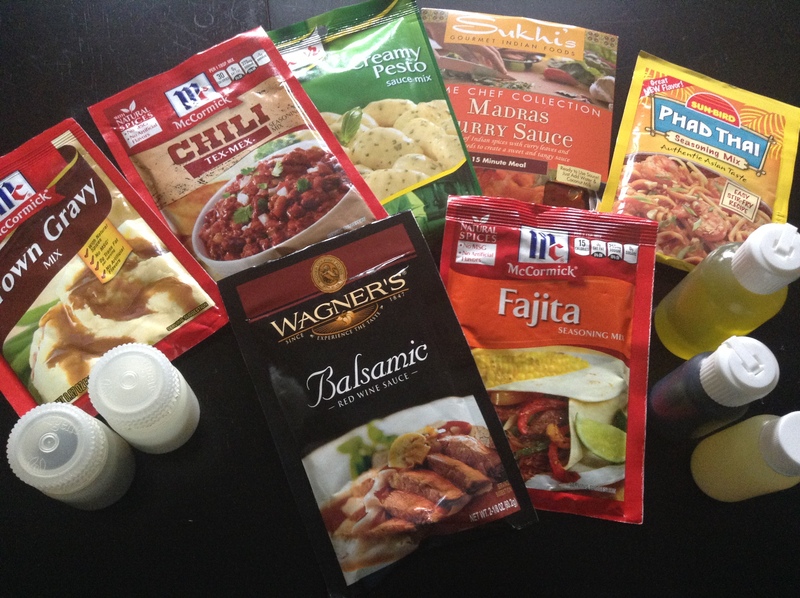 For flavorings I chose lightweight items that would have high flavor impact. Powdered sauces, chili peppers, garlic, soy sauce, etc. 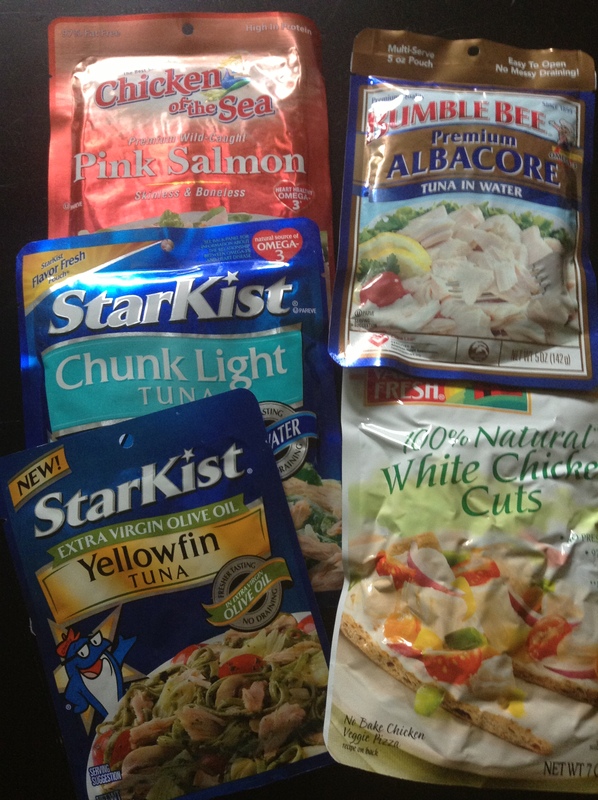 For protein I packed foil pouches of tuna, salmon, and chicken. These would be our dinners. 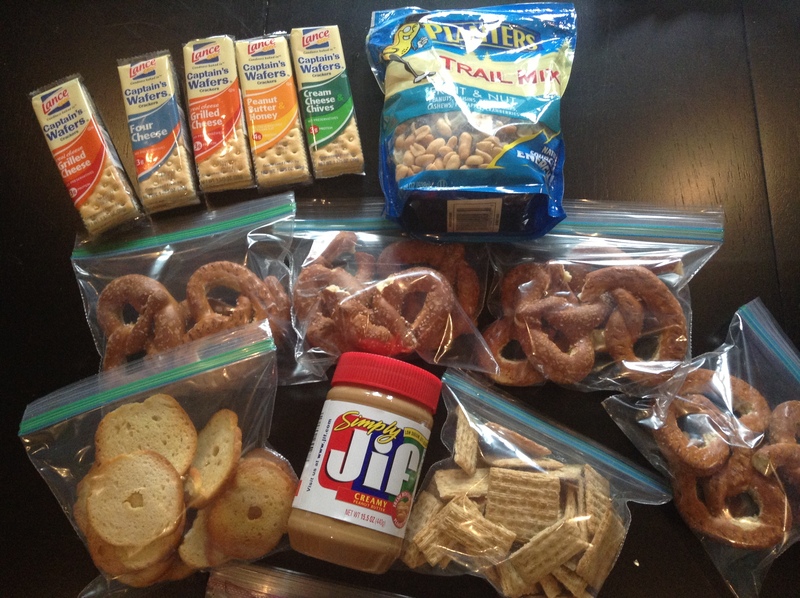 Lunches and snacks would be quick and easy carb-driven items such as peanut butter and crackers, pretzels, trail mix, and sports bars. For breakfast my neighbor and friend Miriam once again made her homemade granola bars. These bars would sustain us for the first 1-2 hours in the morning. They were hearty, easy to eat, and delicious! 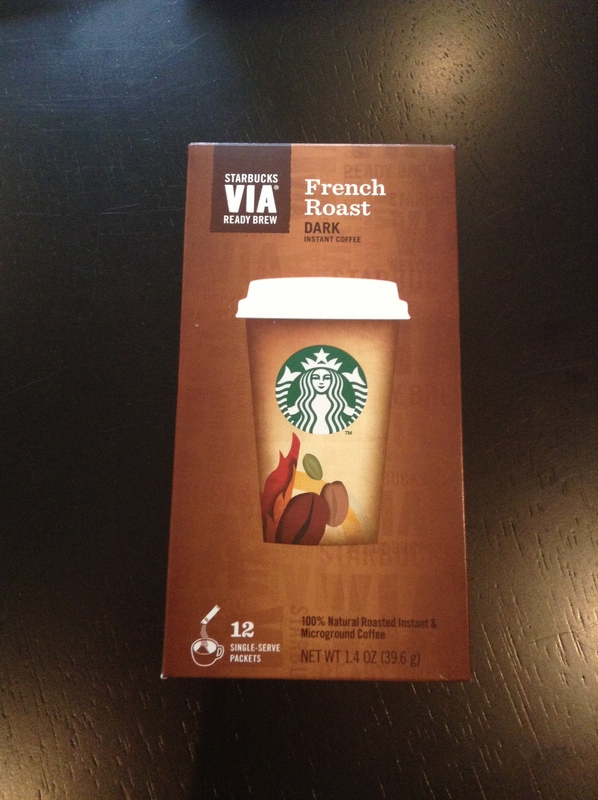 We would begin each day with one of these bars and a cup of Starbuck’s instant coffee. After sleeping on the ground and trying to recover from the previous day’s hike, that strong, hot cup of coffee had amazing powers! 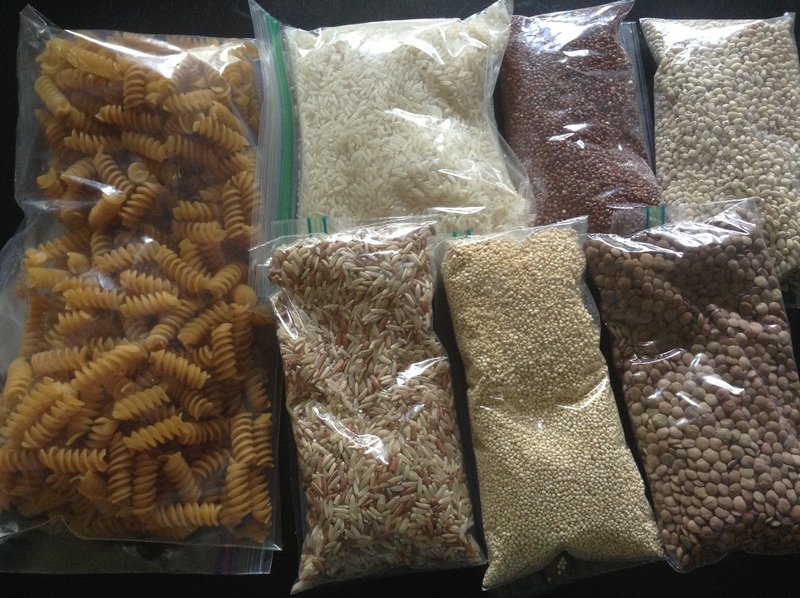 Dinner would be grains, fortified pasta (Barilla Plus), brown rice, quinoa, lentils, and barley. Powdered sauces would make the grains more interesting without adding weight. 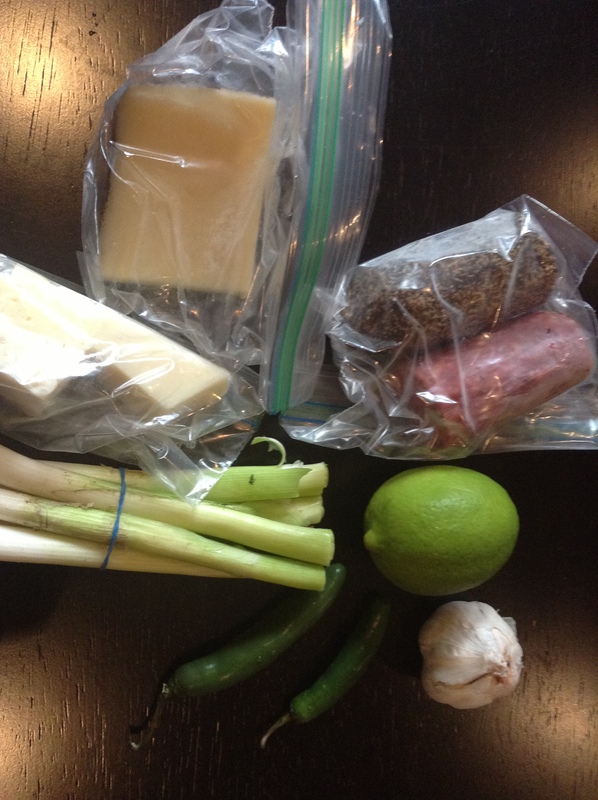 We would also carry small containers of salt and pepper, lemon juice, soy sauce, and olive oil. Additional protein would come from foil pouches of tuna, salmon, and chicken. A few non-perishable and lightweight items with high flavor impact would also make for more interesting meals. Lunches and snacks would be primarily carbohydrates! Just because we were living in the woods did not mean we had to live like barbarians! Each day began with a cup of Starbuck’s coffee. The day began on my front lawn in Arlington, VA in what for years has been the site of “first-day-of-school” pictures. My son gave me a ride to Union Station where I got a train to New York. 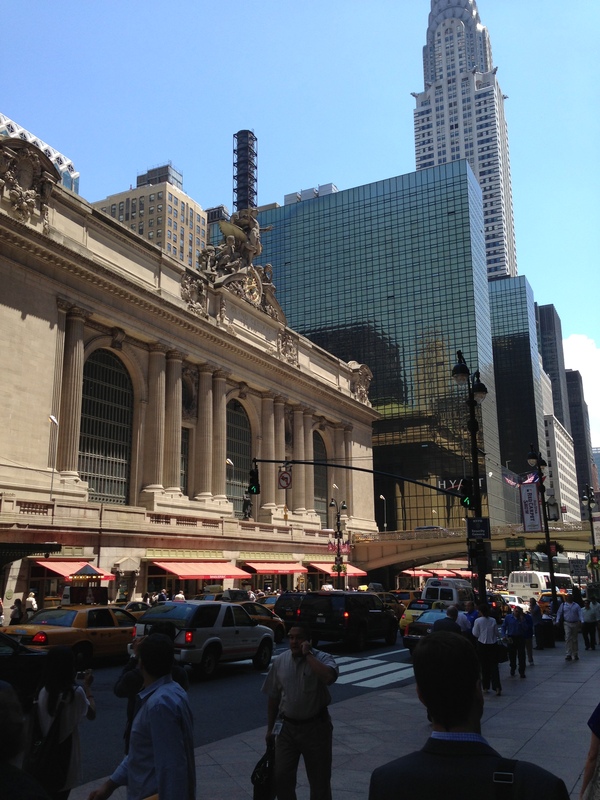 In New York I had to get from Amtrak to Metro North, which meant getting from Penn Station to Grand Central Station. It was a beautiful day, I had time, and it was only 10 blocks so I decided to walk. 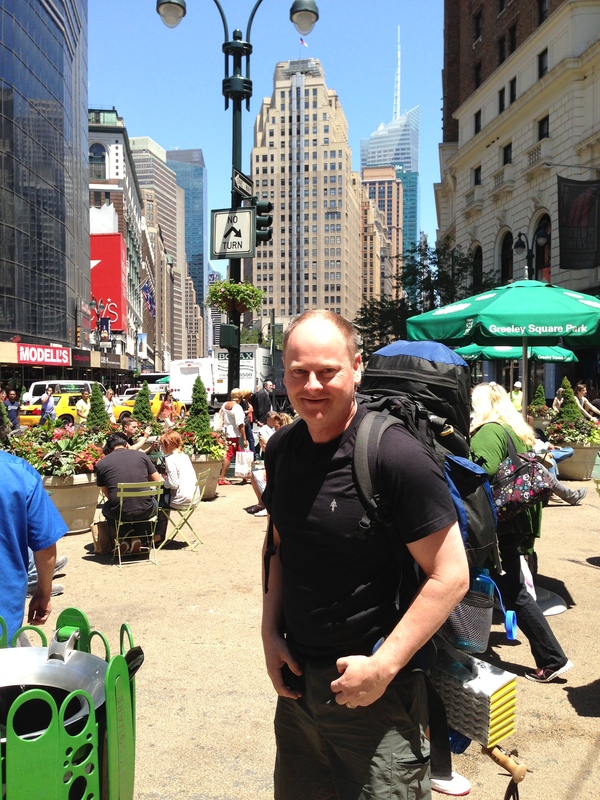 I know that nothing in New York seems unusual, least of all a backpacker; but, I felt so out-of-place, waiting at an intersection to cross the street with 100 other people with everything I owned on my back! Day of departure, Arlington, VA.
An urban hike in New York City to get from Penn Station to Grand Central Station. Metro North Railroad runs right up Manhattan through Harlem and into the I-684 corridor of New York. Stops like Brewster, Katonah, and Pawling were previously only exits on the highway to me. Now I was seeing these cute New York suburbs and thinking another time I’d like to visit some of them. Finally I arrived at Pawling and Brendan and Andie were there to meet me. Our departure point for the Appalachian Trail. We filled up our water bottles at a local pizza shop, drove a short distance to the trail, took a few pictures and we were off. My aunt watched us walk off into the woods to emerge six days later in Massachusetts. With the trail names “Dirty Rice” and “Wet Whistle”, we were off! The hike began pleasantly enough walking through open fields before entering the Pawling Nature Preserve, a 1,000 acre wooded mountainous area on the CT-NY border. 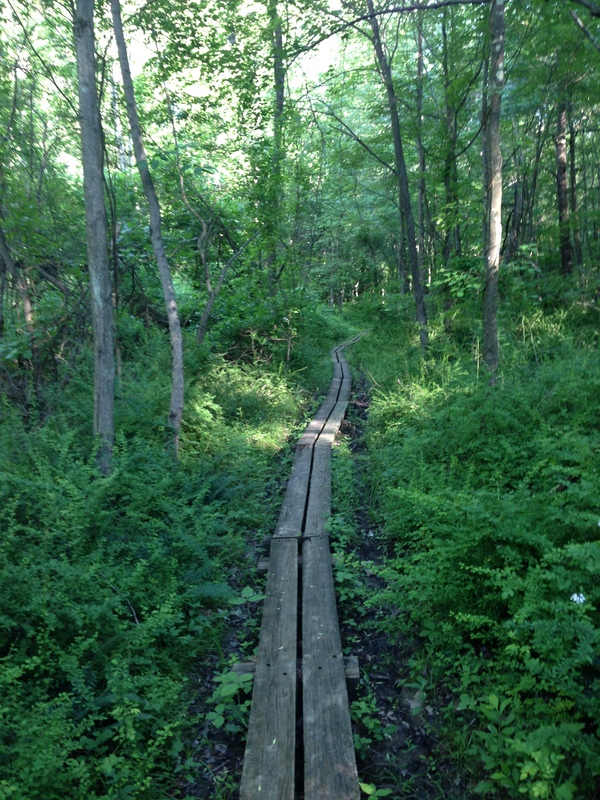 The trail was a bit washed out due to the previous week of rain. When we hit particularly muddy spots we would do our best to walk around it but sometimes thick vegetation prevented that. 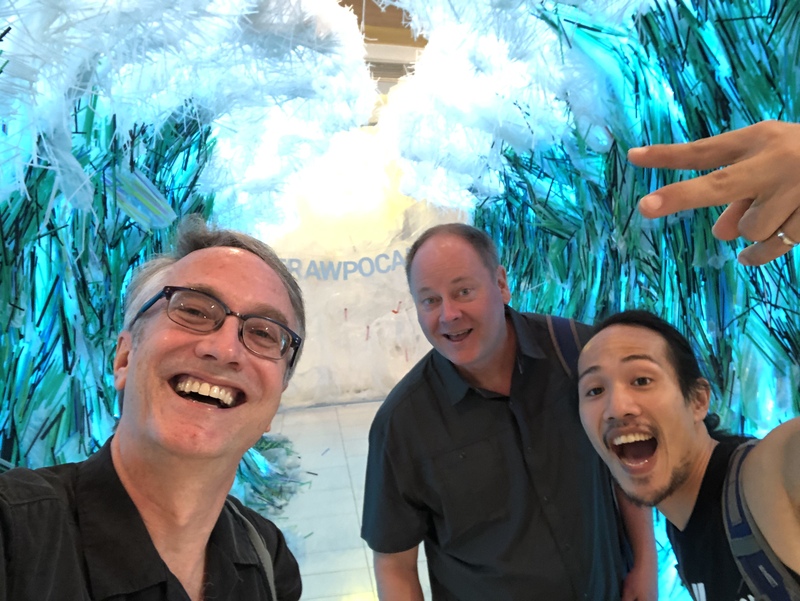 We had all the excitement of the first day and had not seen each other in a while so this first few miles were underscored with excitement and anticipation. The Pawling Nature Preserve is a wonderful 1,000 acre wood that offered a cool and remote get-away with only occasional reminders of civilization such as the occasional train whistle in the distance. The beginning of the hike went through an open field headed for the Pawling nature Preserve in the background. Once in there we would only rarely leave the woods. That day we only did about 6 miles, having started late in the day due to travel. We made it to the first AT shelter, the Wiley Shelter. The shelter is a 3 sided structure that offers good protection from rain but is otherwise exposed. 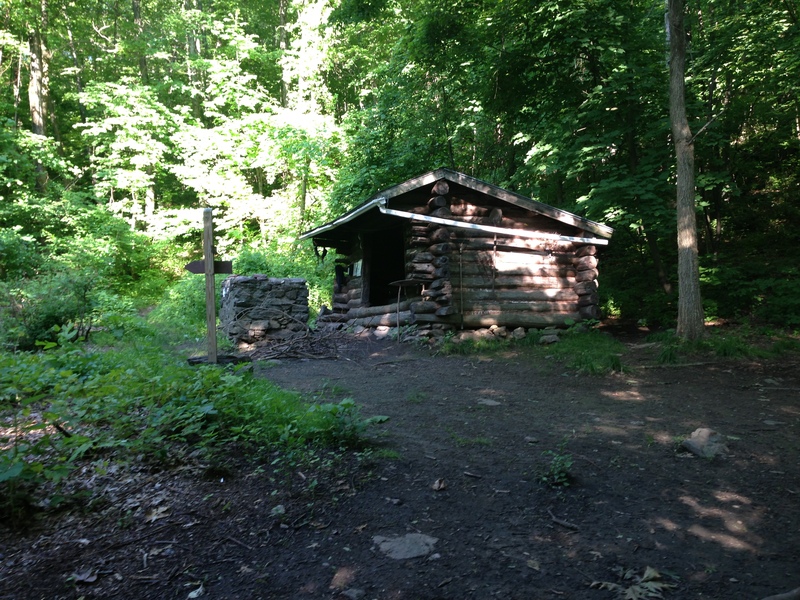 There was a nice big fireplace in front of it and a water source, picnic table, and privy nearby. We set up camp, deciding to sleep in the shelter that night. 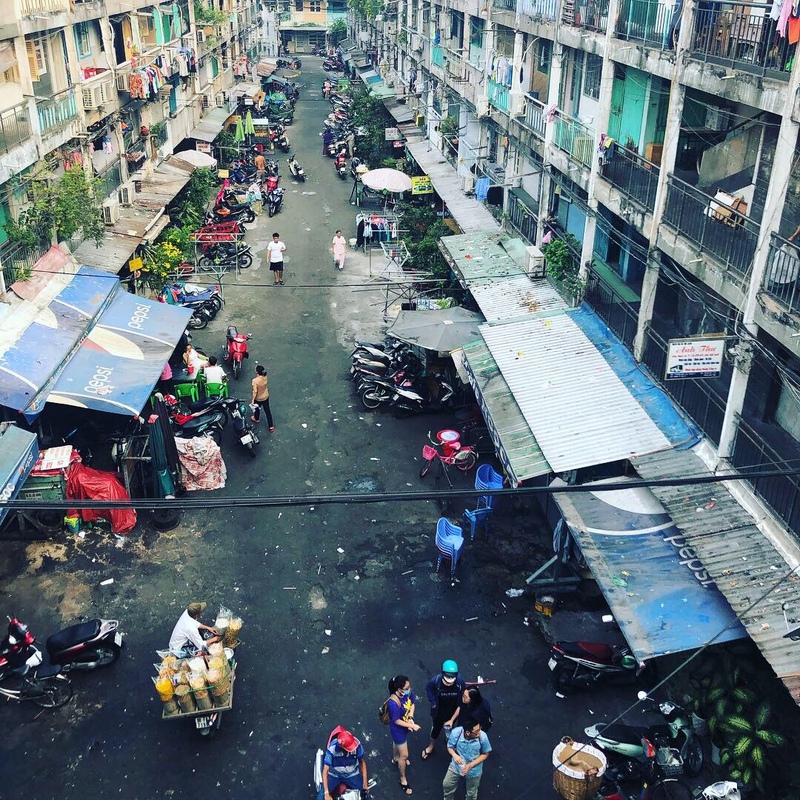 It would turn out that this would be our only night in a shelter because fierce mosquitoes made it impossible elsewhere. Wiley Shelter, site of our first night’s lodging. We replenished our water and almost made a mistake that would have ruined the rest of the trip. 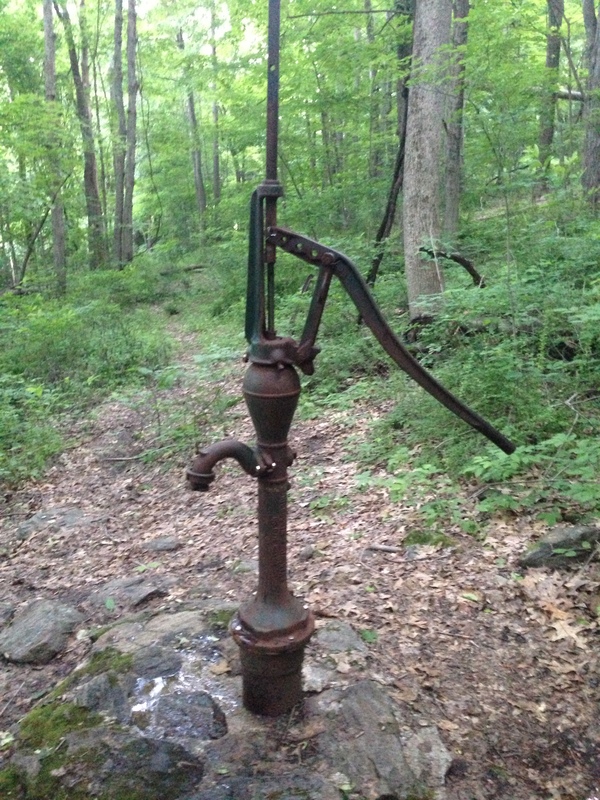 The nearby stream was fed by a mountain spring and to one side was a large pump like you might see over a well. My first instinct was that this would be clean ground-water or well water and it would not require purification. Fortunately Brendan spotted a sign that mentioned Coliform bacteria and the need to purify all water! Pump or stream, all water had to be purified! Dinner that night was pasta in a Balsamic Red Wine Sauce with bits of dried sausage, and shreds of Pecorino Romano cheese. As good as it sounds it was all made in a small pot on a camp stove but it was delicious! 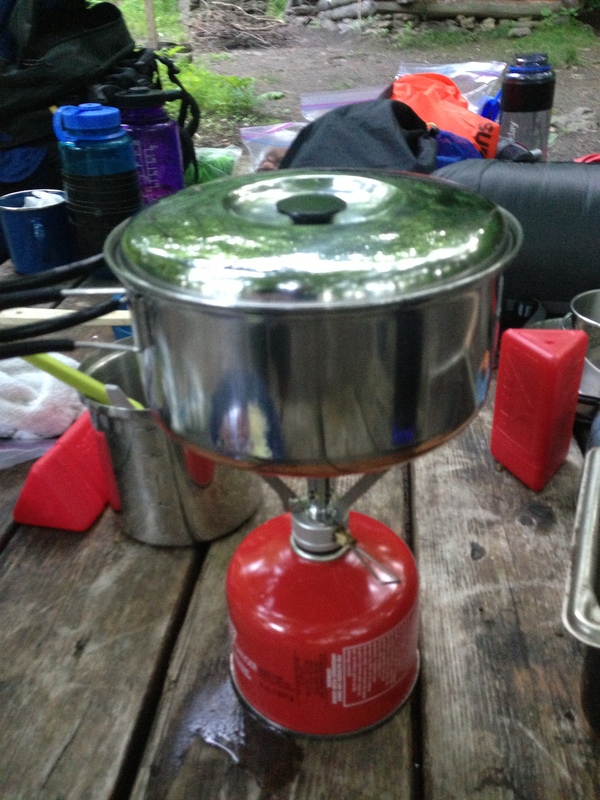 This pot and stove would be the kitchen set-up for the next week. 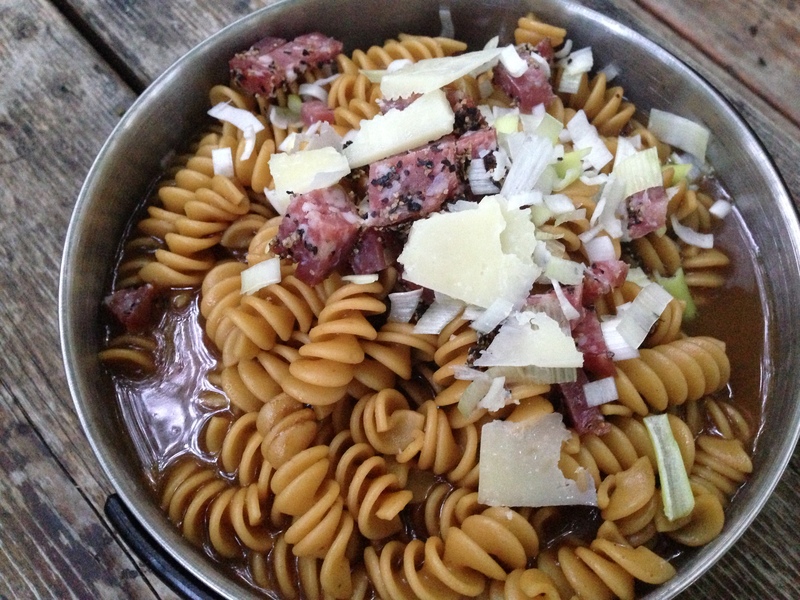 …and it would produce great meals like this on on our first night. This was pasta in a red wine (powdered) sauce with dried sausage, and Pecorino cheese. The first night was not a restful night of restorative sleep. The shelter takes a little getting used to. Spiders were unusually large, there is a lot of noise out there in the woods, and my sleep pad was not a great barrier between my hip bones and the hard floor of the shelter. This would get better as we went on, partly due to getting used to it and partly due to cumulative fatigue. 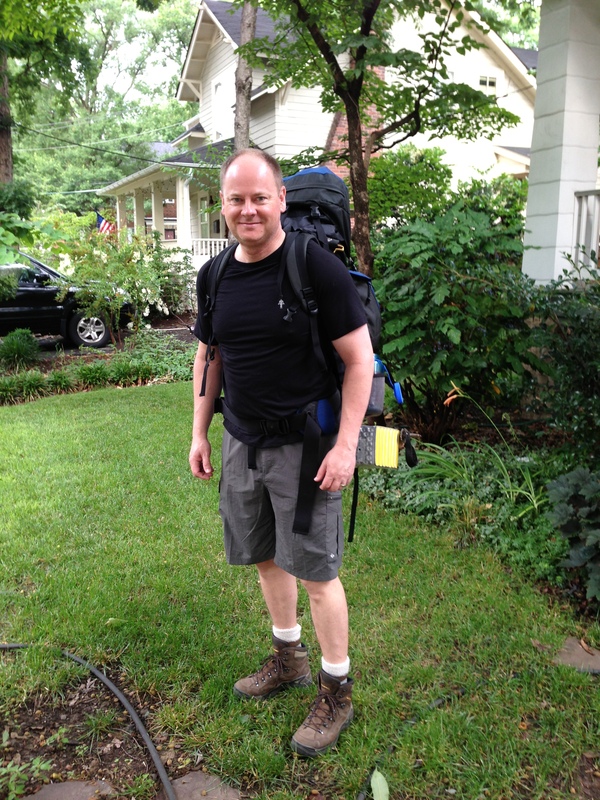 The next day we would hike 10 miles including some fairly large mountains. Stay tuned for Part 2 of this great AT section hike! Thanks Andie! You were an important part of the support team! So good to hear about your experiences. I’m sure Brendan was fun company. Can’t wait for part 2!